San Diego has been called the craft beer capital of America, and it’s certainly the most prolific city with over 120 breweries in operation. 40 new locations have opened in the last two years. Coronado Brewing Company (CBC) entered the scene in 1996 when the local Chapman brothers opened a brewpub and microbrewery with a 10-barrel capacity. Their goal – provide beers that are simple, easy to drink, and approachable. In 2014, CBC’s production hit 30,000 barrels. Coronado was named the Champion Brewery and Brewmaster Mid-size Brewing Company at the 2014 World Beer Cup. Currently, the brew capacity is 65,000 barrels! Even though CBC beer is now shipped to many states, the original brewpub is the best place to truly enjoy these wonderful brews. 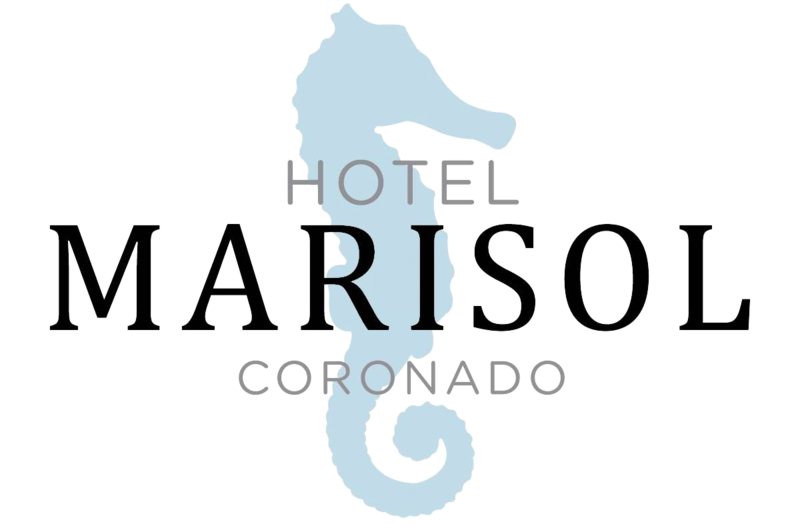 It is located nine blocks away from the Hotel Marisol and features an inviting bar, cozy booths, and open air tables on the patio. The food menu is an eclectic combination of appetizers, burgers, pizzas, main entrees, and San Diego style tacos. For a more upscale dining atmosphere with lots of brew choices, we recommend Leroy’s Kitchen and Lounge, located just around the corner from the Hotel Marisol. They provide a true farm-to-table dining experience, utilizing fresh local ingredients. Their craft beer on tap list (usually over a dozen choices) includes local San Diego favorites like Ballast Point as well as European mainstays like Hofbrau Munchen from Munich Germany. They offer craft beer flights as well as an extensive menu of one-of-a-kind mixed drinks featuring unique ingredients such as ginger beer, chipotle vodka and rose water. Leroy’s is not only a great place to lift a glass, it is a perfect people-watching venue. You can sit at the counter under the open front windows and watch locals and visitors stroll down main street. Enjoy live music at Sunday brunch or on Wednesday and Thursday evenings. Leroy’s also offers a late night social hour on weekends starting at 10 p.m. with drink specials and bar bites. What are the best breweries in San Diego? Check out San Diego Magazine list of the Best Beer 2018.